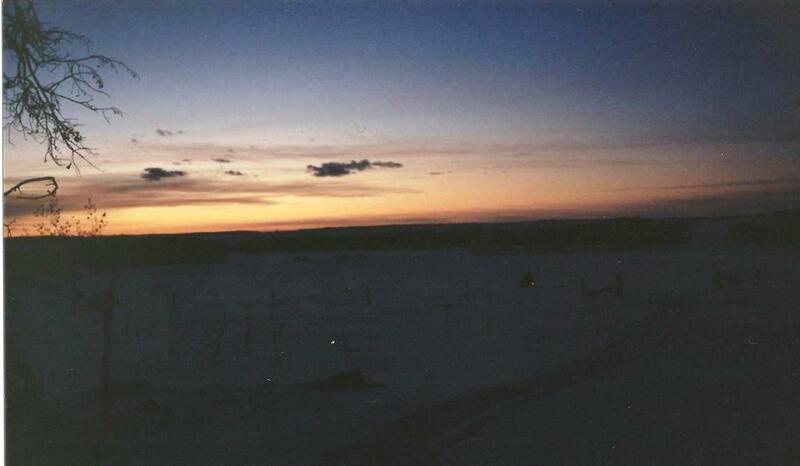 SNOCRUISE will drive your snowmobile for you, if we have to cross a road way. SNOCRUISE will check with you often, after Orientation to make sure your gear and your snowmobile is functioning properly. SNOCRUISE will stop often if you wish, so you can communicate with your friends and family! SNOCRUISE is always there at just the right time to take some snaps for you that you can share with the world! If your feeling like you are in over your head just wave! SNOCRUISE is there to help! SNOCRUISE always, when ever possible, tries to end our day with a nice Sunset . 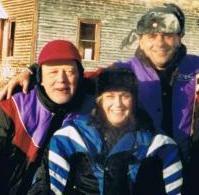 We stop once in a while to check the fit and adjustment of your gear and your snowmobile. Know your needs and reserve your SNOCRUISE winter gear! Here is the 3 FINGERED MITTS that we supply our customers with. More often than not just a good insulated pair of gloves will do just fine when you are snowmobiling...however all you need is some cooool weather conditions and despite the extremely warm hand grips and strong aeronautics that our sleds offer as built in protection and you will soon realize these 3 FINGERED MITTS have there place. We have various sizes available. 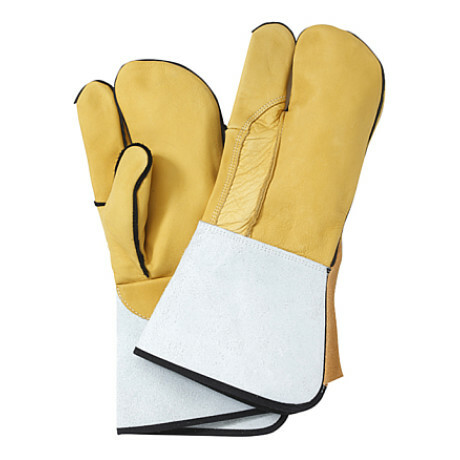 First and foremost these Mitts are warm, they are able to provide extra warmth over typical gloves because you can combine three or four fingers together. Why not just just use "mitts"? 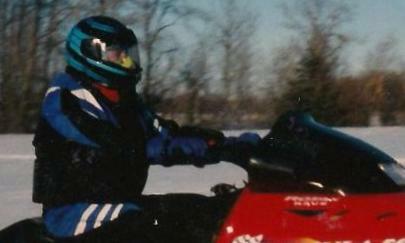 Control, very good control of your snowmobile. 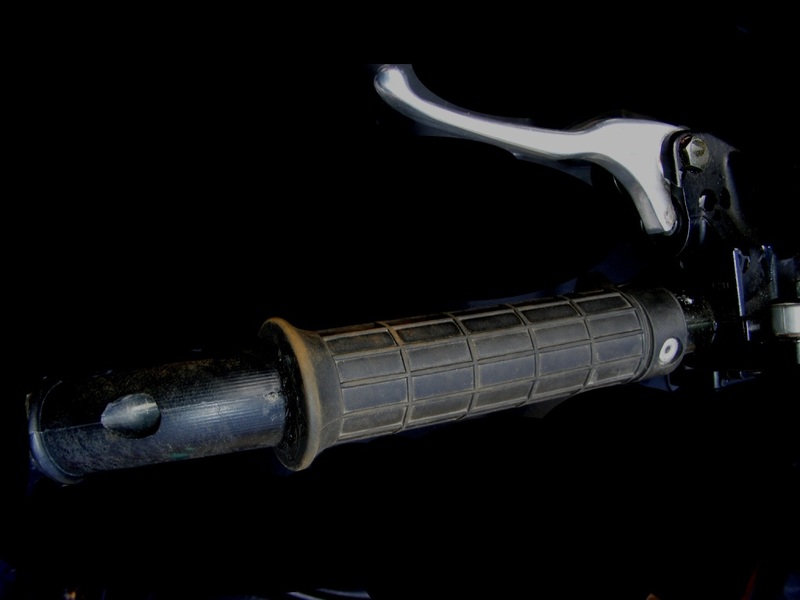 An attentive rider is prepared for just about anything at any time, one way to be prepared is the habit of riding with one finger hanging over the brake lever. This is an important habit to develop because the time it takes to go looking for the brake lever, is usually all the time you have to get slowed down safely to avoid a collision or obstruction in the snow. 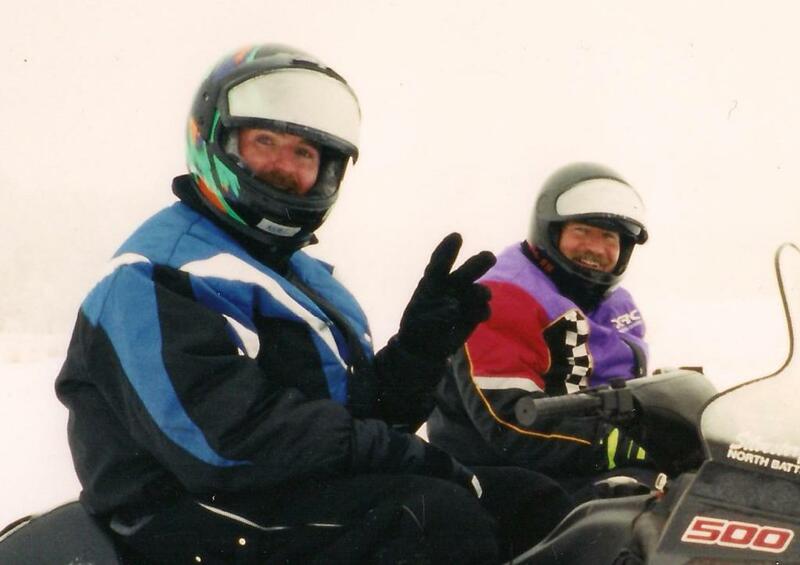 There was a time when there was no reason to wear gloves or 3 FINGERED MITTS because it took all you had for "finger strength" to get the snowmobile to react and start slowing down. 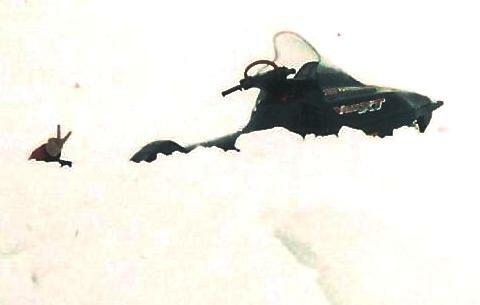 It was big news in the '90s when Arctic Cat introduce the ONE FINGER hydraulic disk brake with a "Wilwood master cylinder and lever assembly". It was big news when Yamaha introduced an equally responsive one finger brake system on their '97 line up. This was big news in the '90s and brake improvements and claimed brake improvements have continued since. For years you could recognize the brand of snowmobile a guy rode by the "mitts" he was wearing when he walked in from the cold! 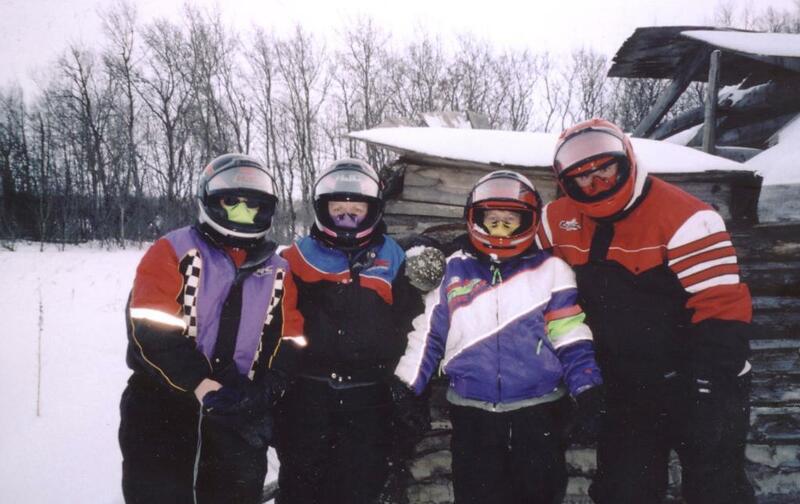 SIGHTSEEING is one thing, but are you fit enough to participate in a cross country snowmobile ride?